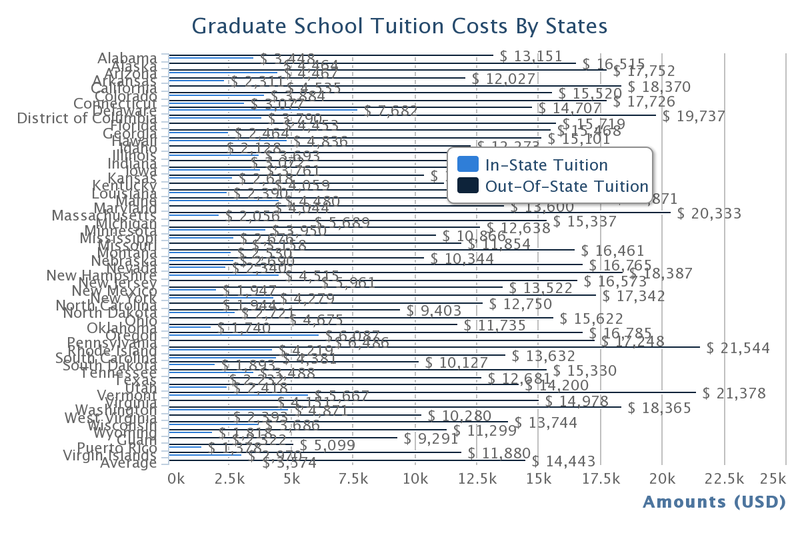 We analyze and compare tuition costs for graduate schools by state. The in-state tuition is analyzed for only public schools. Average tuition of Graduate school was $3,574 for in-state and $14,443 for out-of-state last year. See state tuition detail by following link on each state name. There are 91 colleges and universities at Alabama State - 42 public and 49 private schools (see information about Alabama State Colleges). 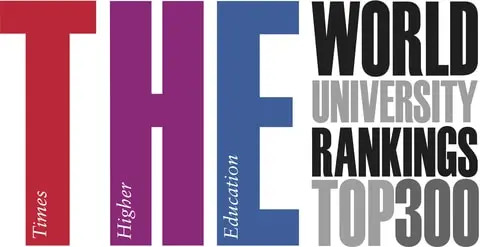 Among them we pick top 5 colleges from Forbes college ranking and USNews College Ranking. The top 5 list includes Birmingham Southern College, Samford University, Auburn University, The University of Alabama, and University of Alabama at Huntsville.